Hello, all! 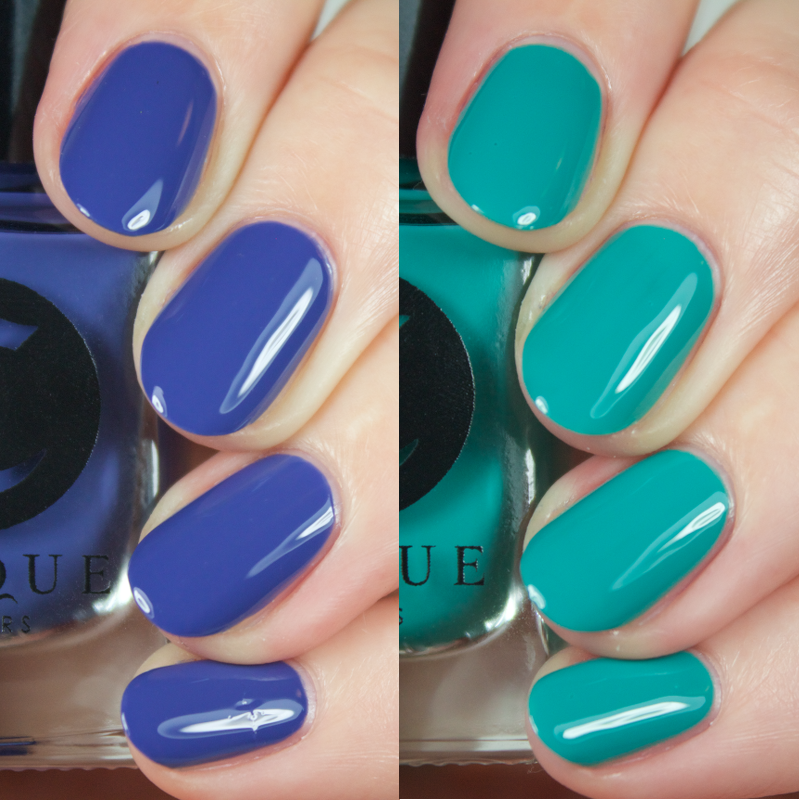 I have swatches of the stunning Cirque Colors March Metropolis releases to share with you today! 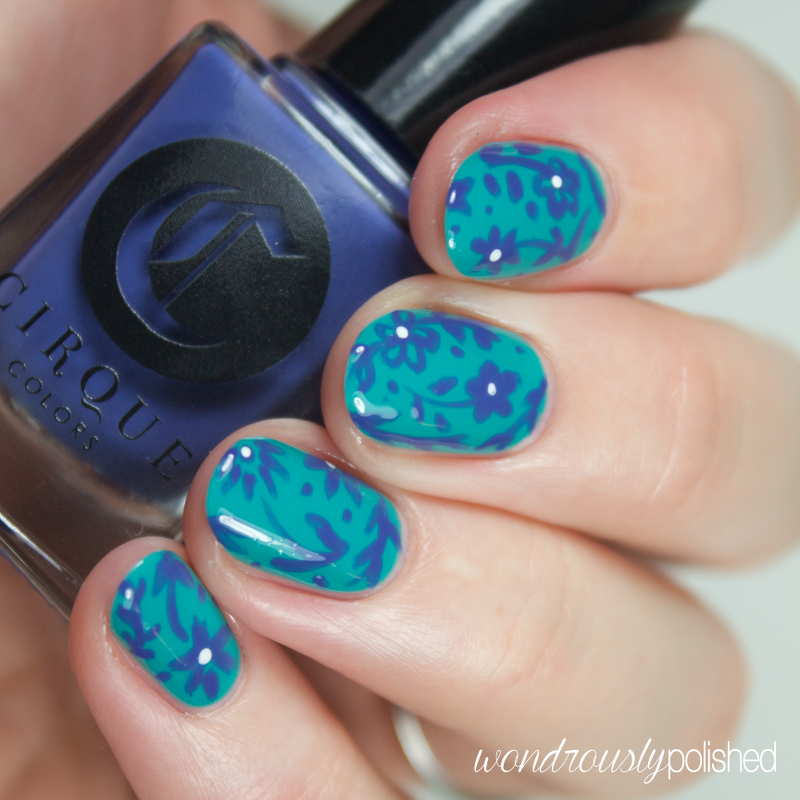 For those who don't know, the Metropolis collection is a monthly release from Cirque in which they release 1-2 new (and stunning) creme polishes for us to drool over. Let's take a look! Hello, all! 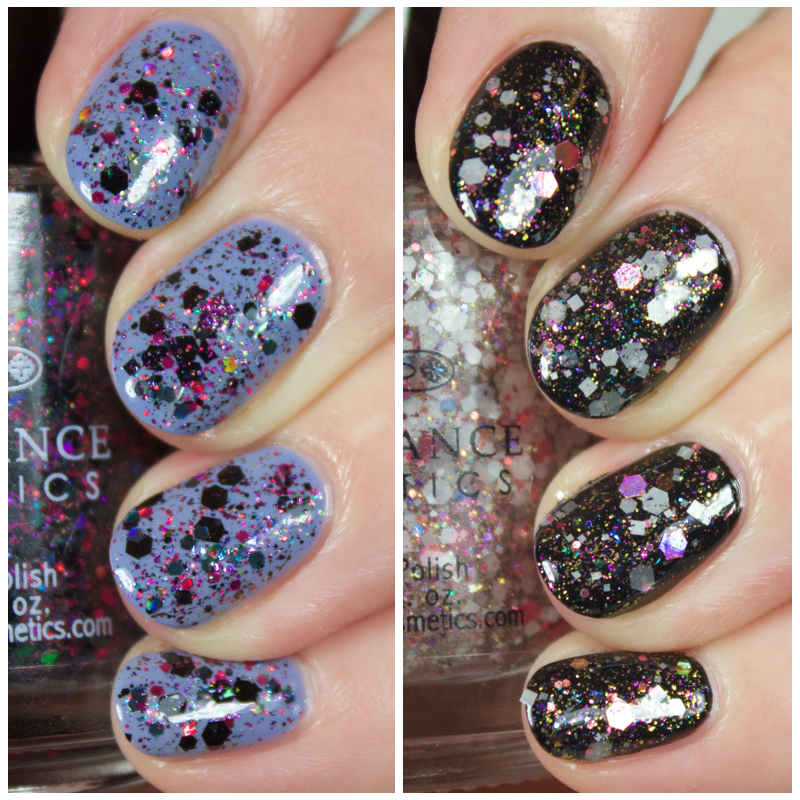 I have two beautiful polishes from the always phenomenal, Renaissance Cosmetics to share with you today! These two shades make up the Sweet & Sassy Duo that was released for Valentine's Day...but as you'll see, both of these shades will be wearable year round depending on how you layer them! Hello, all! 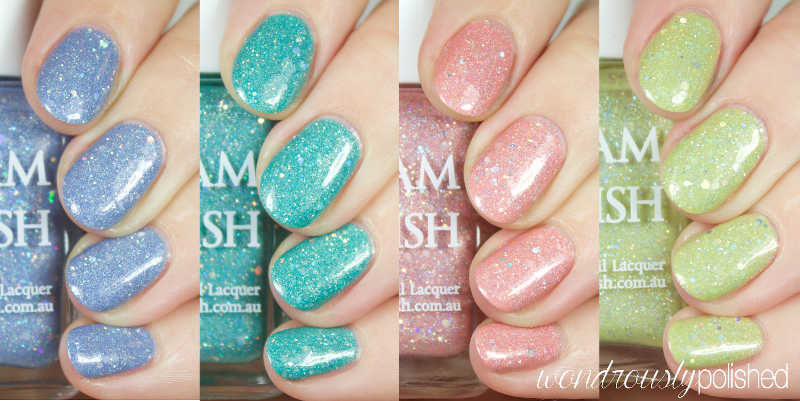 I have a stunning new collection from Fair Maiden Polish to share with you all today! The spring inspired Garden Party collection will be live in just a few short hours and you'll be able to grab any and all of these colors at 10am CST, 03/21. As you might assume, this collection is inspired by the garden and I think the makers (Adrienne & Sarah) did a wonderful job of capturing the feeling you might have at a garden party. Overall, I am incredibly impressed with the professionalism and attention to detail that these ladies have put into their brand and to top it off, I am slightly obsessed with their floral logo! Hello, all! 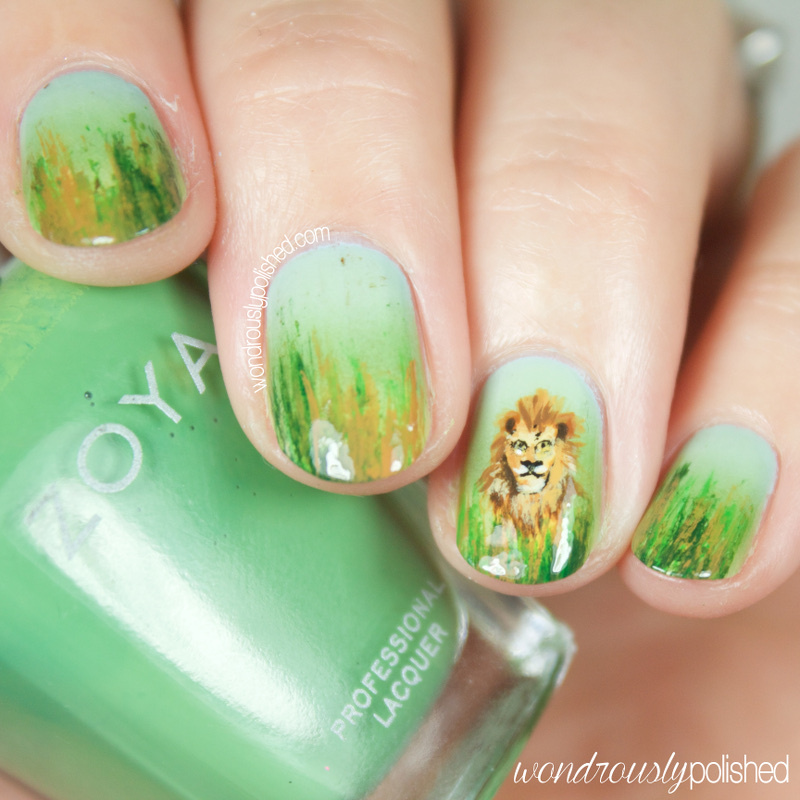 I have a new to me brand to share with you all today! 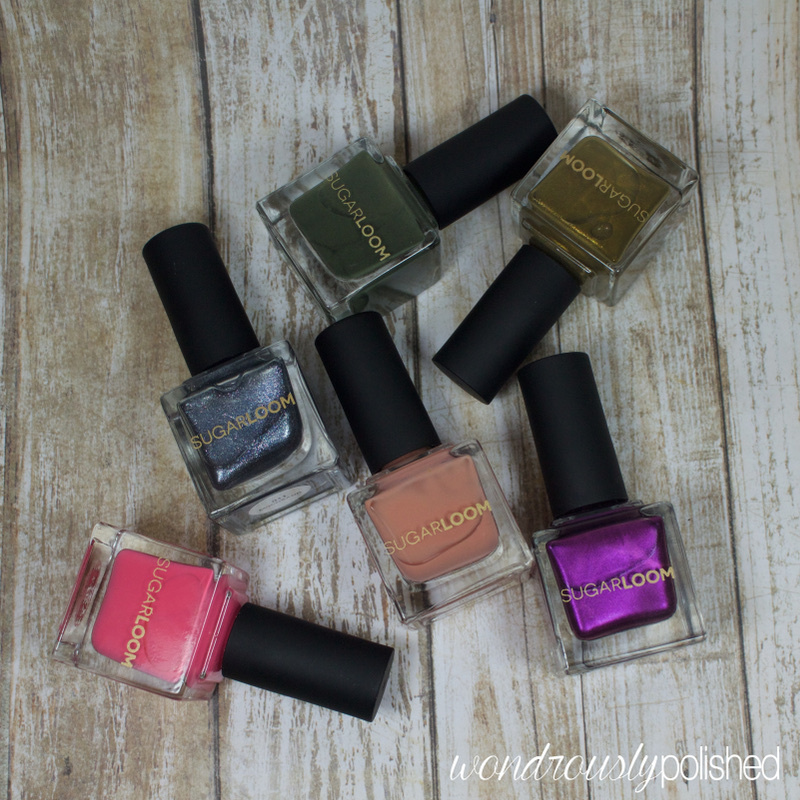 SUGARLOOM is a Big 5-Free, all Vegan luxury nail polish made in the USA. It comes in a large square bottle that holds 0.51 Fl Oz/15 mL so you get a huge bang for your buck (especially considering how a lot of high-end brands will often be 30oz or less and are not necessarily Vegan or Big 5-Free)! I have a mix of finishes to share with you today, so let's dig in! 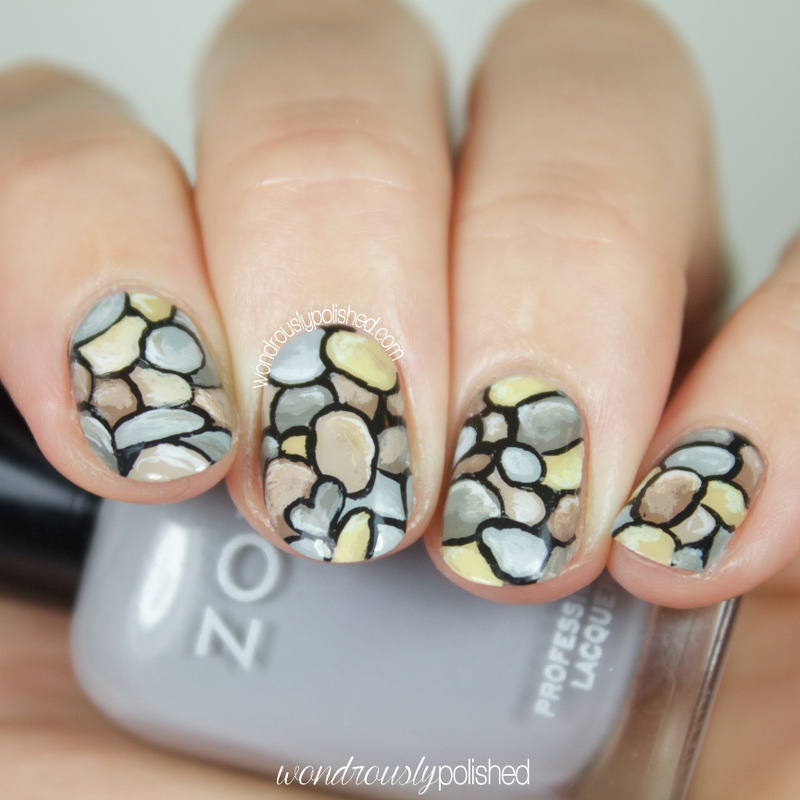 The polish names have clickable links if you see one you like. Yay! We've made it to...well, just to day 2 of Digital Dozen week...but it's still exciting! Yay! 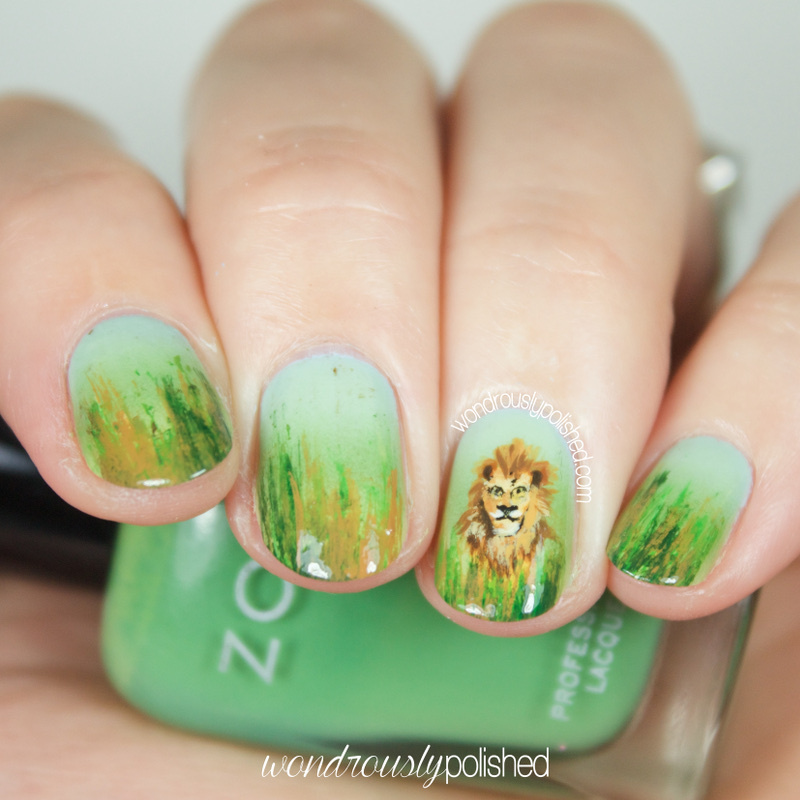 I've got another Nature inspired look to share with you today and while it didn't turn out quite as I'd hoped, I do like that I tackled a design I wasn't sure I'd be able to handle. Hi, all! 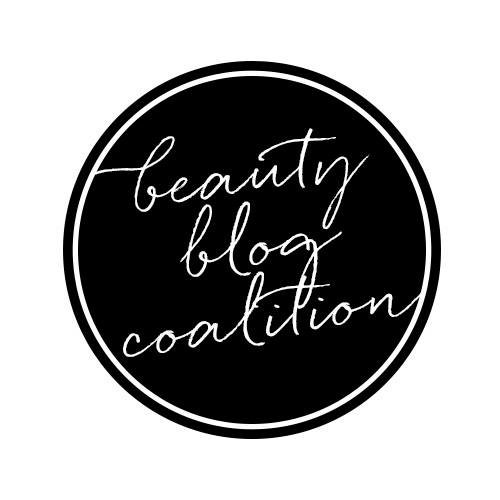 I have a new collection from one of my favorite brands to share today! 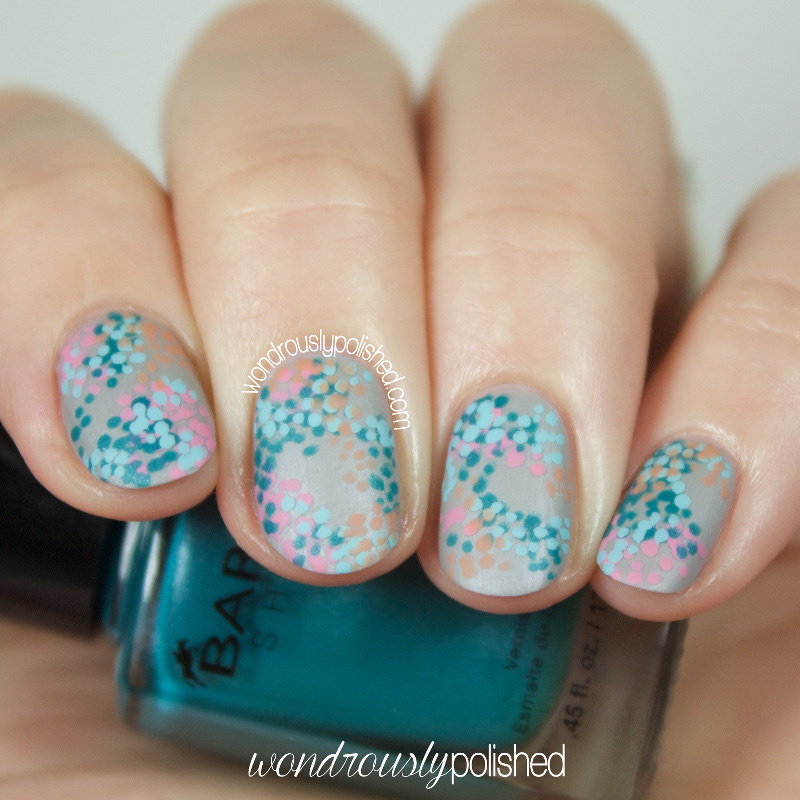 Barielle has released their spring collection, Gentle Breeze, and it definitely has an air of easy breezy sophistication. The collection is made up of classic cremes (that I always love from Barielle!) 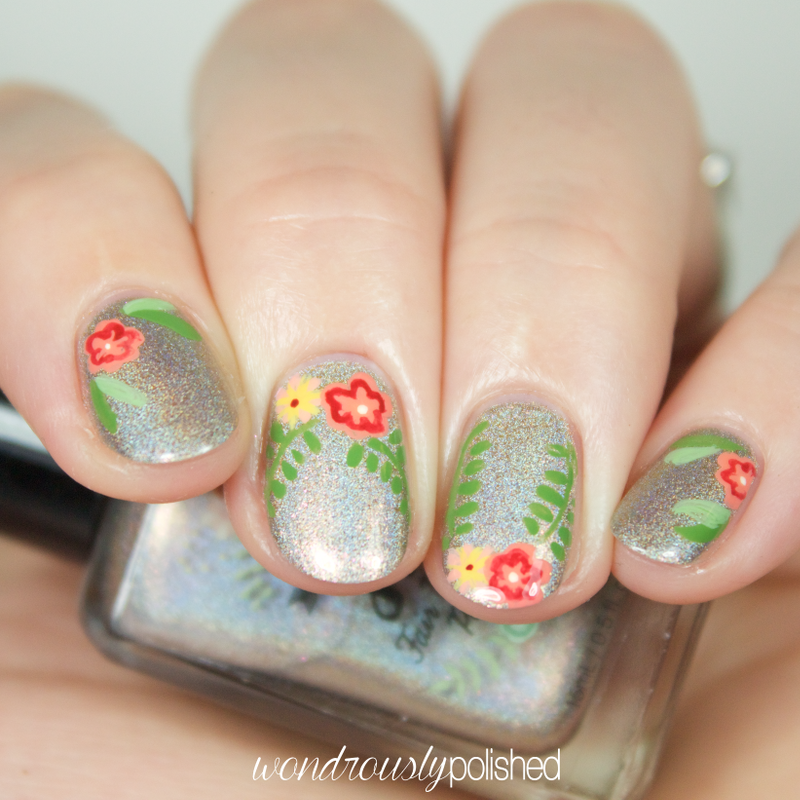 as well as some cremes with subtle and beautiful shimmers mixed in. 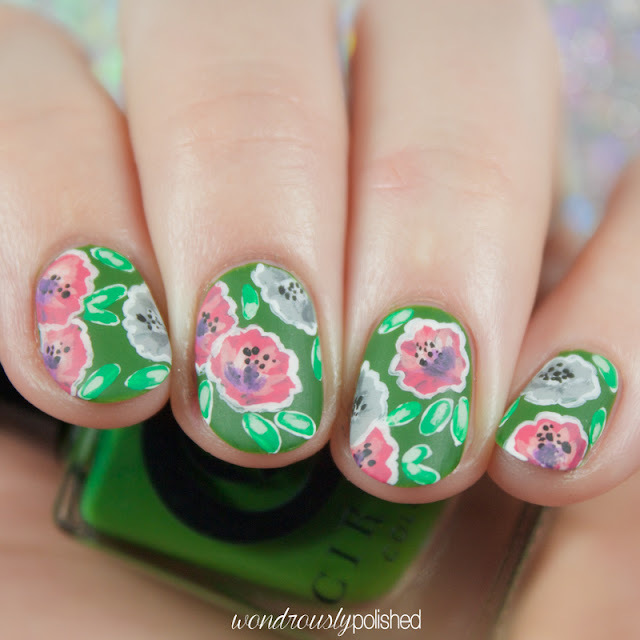 I've also done some abstract floral nail art with these because I loved the look of them all together!